Are you ready to give your car the service that it needs? Call us today to Schedule an appointment. Our certified technician can get your car or truck in and out on the same day in most cases. We know there isn’t much more frustrating than being without your vehicle while it gets repaired. That’s why we have FREE shuttle services. Your satisfaction, our goal. Schedule your service appointment today in the form below. After you submitting the form, we will contact you to confirm. It doesn’t get much easier than that. 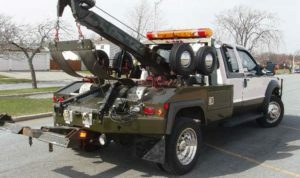 You have something less to worry about when your car ceases to function anywhere, Call us and we will Dispatch a towing truck free of charge to you anywhere in Jacksonville, Orange Park, and Fleming Island. Available Monday through Friday, (8 AM to 5 PM). 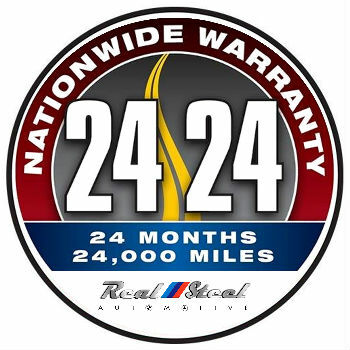 We offer a Nationwide warranty on parts and labor through our network. That is something to take into consideration when choosing your next auto repair shop. Motor oils play an important role in keeping your car’s engine running. so it’s important to make the right motor oil decision for your car. Underinflated tires can take a toll on your wallet and your safety by affecting your gas mileage and shortening tire life due to uneven wear.